The Cape Town office has been really hands on in helping me with my application and going the extra mile as well! I am very eager to go with CAP for the first time to Stockholm, Sweden as I know they will be there to assist me in every way possible. CAP is really a #sisterhood at heart and I look forward being apart of their future endevours. For anyone contemplating going overseas, I’d highly recommend CAP as their first choice in an agency! 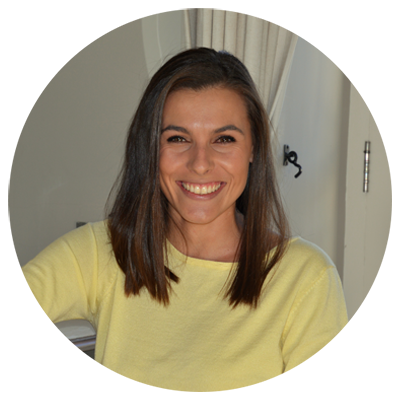 Paula grew up in George and finished her Bcom Business Management Sciences degree as well as her honors degree in Bcom Marketing at Stellenbosch University. After that, she had a lust for an overseas adventure and a life-changing experience to broaden her horizons. 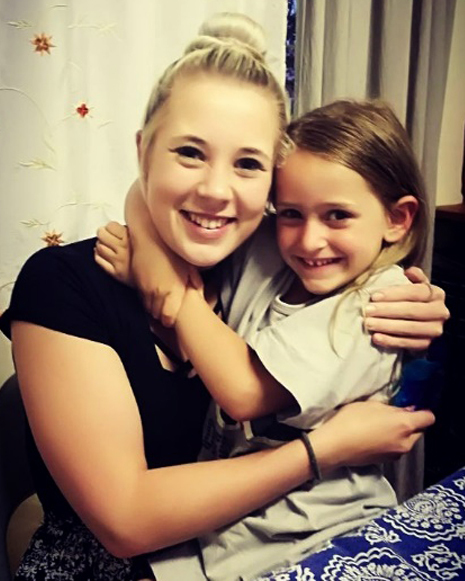 She decided to take a leap of faith and went to America to be an Au Pair where she had the opportunity to live with the most amazing host family, meet new friends and travel the States. 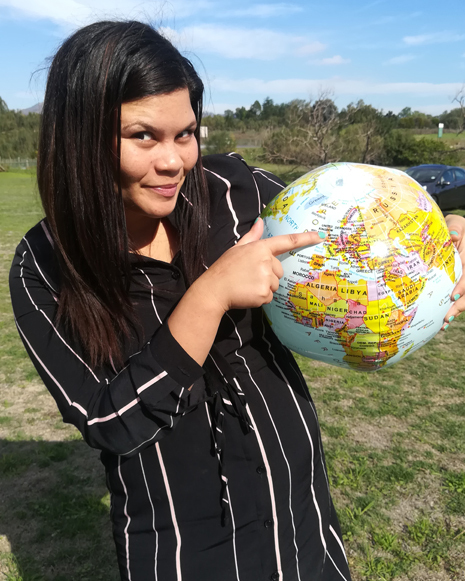 Being an Au Pair has taught her things she couldn’t learn anywhere else and knowing that nobody can take that knowledge or independence from her is one of her greatest accomplishments. 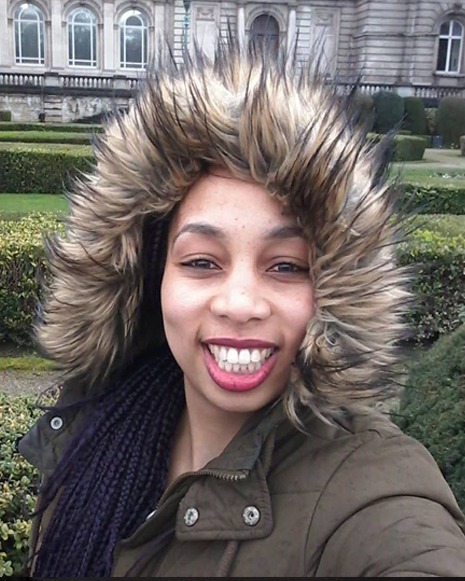 She would love to encourage and inspire young people to be bold and brave and to go gain unforgettable memories! 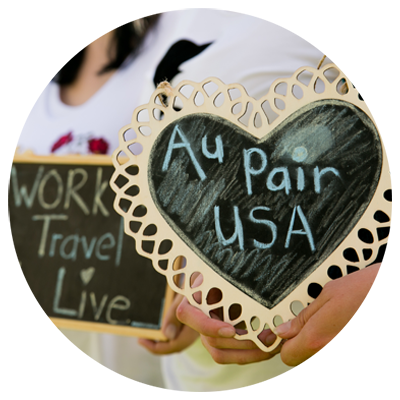 If you live in Cape Town & surrounds and you’re interested in becoming an Au Pair abroad, contact them today! The Cape Town office has been really hands on in helping me with my application and going the extra mile as well! I am very eager to go with CAP for the first time to Stockholm, Sweden as I know they will be there to assist me in every way possible. CAP is really a #sisterhood at heart and I look forward being a part of their future endevours. For anyone contemplating going overseas, I’d highly recommend CAP as their first choice in an agency! I would recommend Carla’s au pair agency for every girl who is out there and want to explore the world they are the best agency and is always there for advice. I have had the best guide ever. Lisa helped me with my application, my video, and every step along the way. 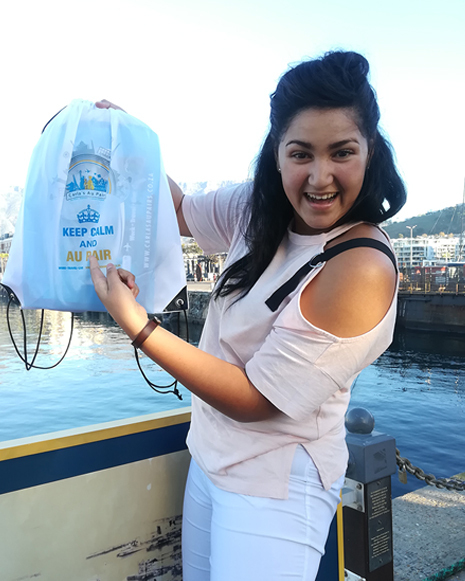 I appreciate her and the rest of the Cape Town office for their wonderful help and support so far. I hope to have Lisa with me for all my journeys to come, because she’s just got the biggest heart. I have referred friends to Carla’s au pairs and will continue to do so in the future. I am very pleased to be assisted by such a team-willing and supportive group of people, I’m currently an Au Pair in Utrecht, The Netherlands and I have already met wonderful people from different parts of the world, attended a real Dutch wedding and travelled to 3 cities and that all in 3 weeks. None of this would’ve been possible without Carla and her team. I am so lucky having Lisa Cloete as my agent. She motivates you, is always willing to help no matter how small and is frequently asking how I’m doing. There’s a whole new world waiting to be explored, do not let fear hold you back to have the best year of your life.